Harpin’ By The Sea offers a day of Workshops for beginners, and a blend of Workshops and a Masterclass (or Break Out Session) for advanced and intermediate players. This is followed by a Jam Session and Evening Show. Our workshop leaders are highly experienced professionals with a strong reputation in tutoring for the harmonica. You can visit this year’s tutors on our Event pages. The Masterclass is delivered by our annual special guest. At past events these have included Steve Baker, Aki Kumar, Joe Filisko, Son of Dave and Dave Ferguson. A Break Out Session is available for any intermediate and advance players who do not wish to attend the Masterclass. Our expert tutors will review areas for development, specific skills and styles and offer an opportunity to play informally with acoustic guitar accompaniment. 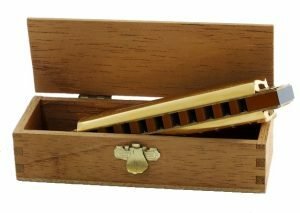 Each year we also focus on a particular style of harmonica playing, and this becomes our Event Theme. 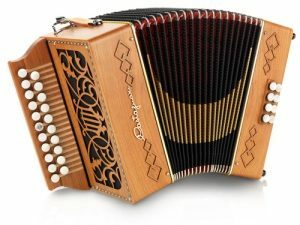 So far we’ve covered British Blues, Chicago Blues, pre-war Acoustic Harp, contemporary Looping & Beat Box harp, Cajun & Zydeco harp and Swamp Blues.